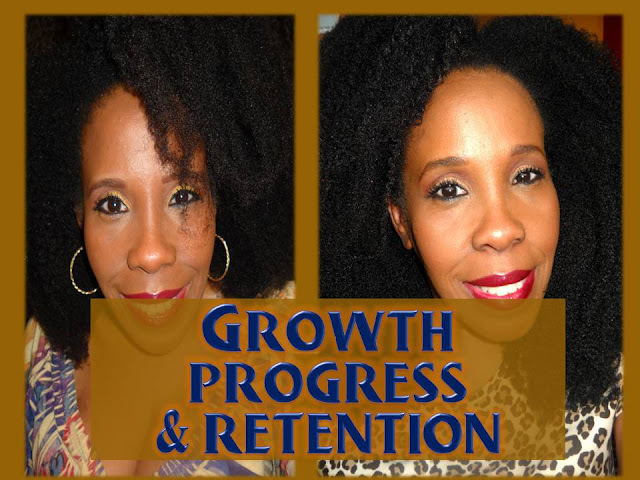 If you are on a hair length journey and you desire to grow your hair as long as possible. It would greatly benefit you to have a vitamin regimen plan. Yes a plan, because success is more likely when you have a plan. I rotate between 3 hair vitamins. Mineral rich liquid vitamin, Now multi liquid vitamins and the liquid gold beauty vites. I have taken this vitamin rotation for several years and it produces good results. I prefer liquid vitamins because they absorb better into your system. However liquid supplements cost way more than capsules, so I mix it up. Check out what Mineral Rich did for my hair growth HERE. 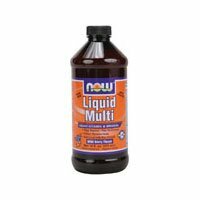 Now multi liquid vitamin helps with growth but does not contain biotin and other hair growth minerals. Biotin is taken to compensate for the lack of biotin in the multi vitamin. MSM is taken to extend my hair growth phase, therefore gaining more length. Flax seed oil for heart and healthy sebum production. Once I finish this 3 month rotation, I start over. This brings my yearly hair growth vitamins costs still under $150. I feel that is a good deal. I also drink 2 cups of hair tea daily. 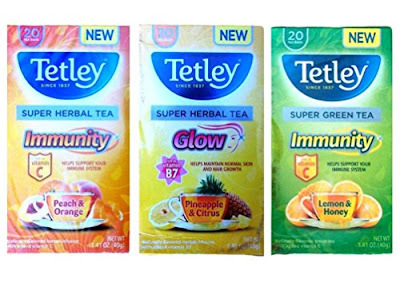 The one in the middle is the hair tea. Hair teas contain minerals essential to hair growth. I order most of my vitamins online. Should I run out of vitamins and have to purchase one from the store. I buy the one source Hair skin and nails vitamin. This might happen once or twice a year. I rotate my vitamins so I do not get to much vitamin A. To much vitamin A can have an adverse affect on hair growth. Most hair vitamins contain a lot of vitamin A.